SAVAGE RIFLES were once known for their low cost, average accuracy and mediocre quality. Today this is not the case with Savage Bolt Action Rifles. Today Savage Arms Rifles can hold their own if not exceed in performance against all mainstream commercial firearm manufacturers such as Remington, Ruger and Winchester. Savage offers a very diverse line of bolt action rifles. If you can think of a particular rifle caliber, action finish, barrel length and riflestock I would be surprised if Savage didn’t have a suitable rifle. They definitely have a rifle to please most American shooters. Savage Rifles are excellent choices for demanding shooters who want an excellent gun out of the box. Savage Rifles are also a great platform to build your dream rifle. There is nearly as many upgrades for Savage Rifles as there is for the venerable Remington Model 700. What’s the difference between Savage Model 110 and Savage 10 Rifles? One of the most common questions about the Savage Rifle lineup is “What’s the Difference Between a Savage 10 and Savage 110 Rifles“. 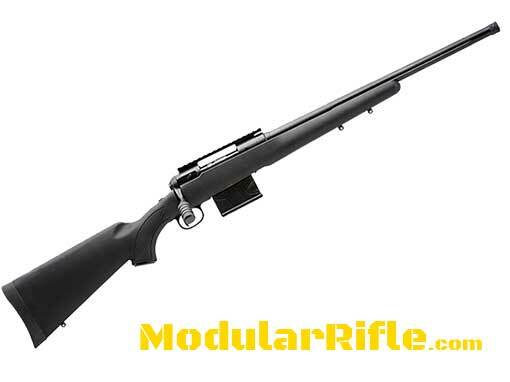 In simplest terms the Savage 10 is comparable to a Remington 700 short action rifle. The Savage Model 10 shoots calibers like .308 Winchester, .223 Remington etcetera. 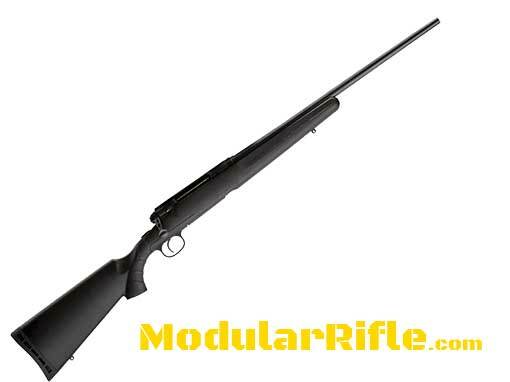 The Savage 110 is comparable to a Remington long action rifle. The Savage Model 110 shoots calibers like 30-06 and magnum calibers like .300 Winchester Magnum etcetera. It’s worth noting that Savage Arms produced model 110 rifles in .308 Winchester. The stocks on these rifles were inletted for .308 Winchester rather than longer cartridges mentioned above. With the exception of the Savage Axis most of the Savage model numbers dictate rifle finishes, stocks, barrels etc. They are still based off either a model 10 or model 110 action. Because the Savage floating bolt head is designed to allow a few thousandths of an inch of movement it can adjust itself for a perfect fit only typically found with hand-lapped locking lugs. Historically, it was virtually impossible to find a factory firearm with the crisp, light trigger that hunters and target shooters demand. That all changed when Savage introduced the AccuTrigger™. The first-of- its-kind system is easily adjustable by the shooter, offers a light, clean pull with no creep, and prevents the firearm from discharging if jarred or dropped. These features have made the Savage AccuTrigger the standard by which all modern triggers are judged. The Savage AccuTrigger gives a shooter the flexibility to set the trigger pull to their individual preferences without having to pay a gunsmith to adjust it. Even when adjusted to its lowest setting, the AccuTrigger is completely safe. When maintained and adjusted as intended, the AccuTrigger cannot accidentally discharge during normal use, even if it is jarred or dropped. The integrated AccuRelease must be completely depressed for the rifle to fire. While the trigger is being pulled, the AccuRelease is intentionally depressed, which unblocks the sear and allows the rifle to discharge. The energy released when a cartridge is fired creates a series of harmonic waves that travel the length of the barrel. The movement that accompanies these waves can affect how the bullet travels. 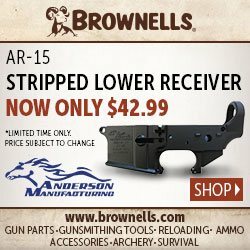 That’s why any rifle with respectable accuracy will have a firmly bedded action. Traditionally, an action is secured to the stock by one or two screws that pull the action directly downward into the stock. This bedding method provides rigidity on a single linear plane up and down. The Savage AccuStock consists of a rigid rail system firmly embedded in the stock throughout the forend of the rifle. Rather than unidirectionally engaging the action at one or two points, the AccuStock engages the action three dimensionally along its entire length. There is a science to building an accurate rifle barrel. The bulk of that science leans on specialized machinery as well as experienced machine operators. 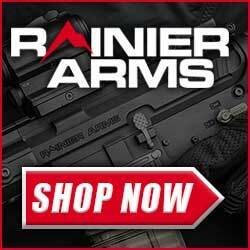 Savage Arms proudly employs both. Each and every Savage centerfire rifle barrel, from the one going on a Team Savage competitor’s F Class rifle to the one going on your kid’s first deer rifle is checked and, if needed, hand straightened by the same skilled craftsman. 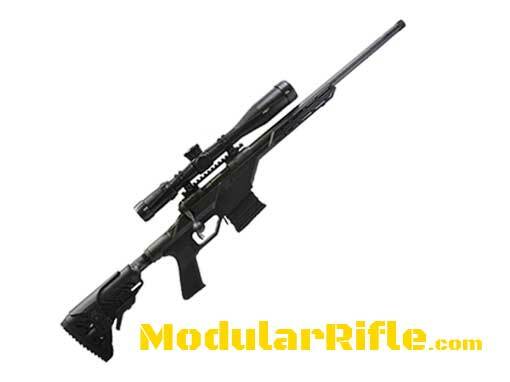 Modularrifle.com is a leading authority of the future of bolt action rifles, sniper rifles and rifles based on modular rifle chassis systems.